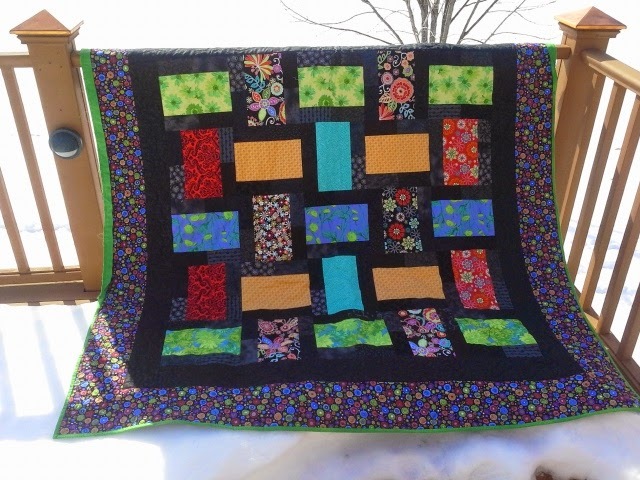 Though my on-line presence in 2015 was small, some quilts did get done. Pattern from Moda Bake Shop-Anasazi Medallion. 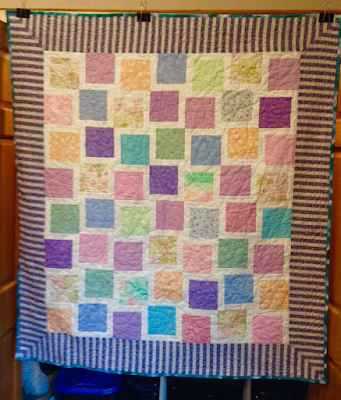 Based on Quiltville.com Dancing Nine Patch. Using 5" pastel prints from swap.